Good news for brides-to-be looking for a stunning Bay Area wedding venue: Cavallo Point, one of northern California’s most breathtaking resorts, is offering discounted facility fees for Friday and Sunday weddings through 2013. The resort boasts luxury amenities, the serene Healing Arts Center & Spa, award-winning food by Murray Circle Restaurant, and on-site activities that include hiking Golden Gate National Park and complimentary yoga sessions. 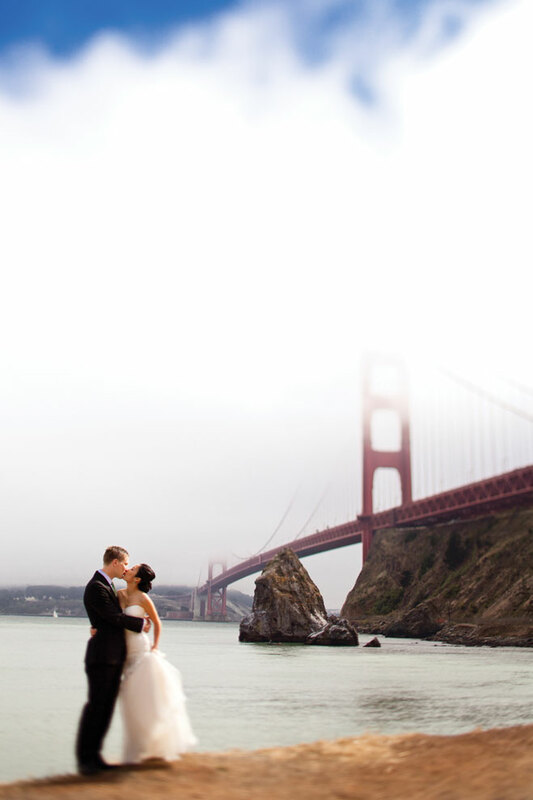 Situated at the foot of the Golden Gate Bridge, the views (and the wedding pictures!) can’t be beat. Even better? Family and friends can stay on-site in a historic suite or contemporary hotel room at a discounted group rate.